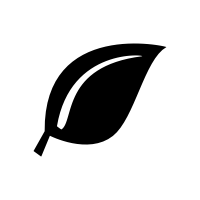 The best durians in Singapore are no more than a click away, because DurianDelivery.com.sg is here to make sure that all Singaporeans are able to enjoy high quality, fresh durians from anywhere, anytime. What separates Duriandelivery.com.sg from other durian sellers in Balestier is our passion for really delicious durian, as well as our high service standards. We are durian lovers ourselves, and we believe that our customers only deserve the best. That’s why we’re able to promise that no matter when you are ordering from us, you’ll only get the best, freshest durian available. 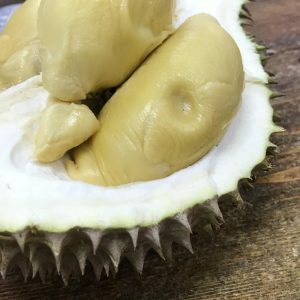 One interesting fact about our service in Balestier is that your durians come to you fresh from our durian plantations. 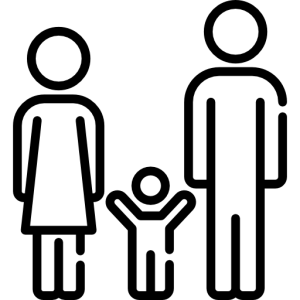 Our durians are very much different from the rest of the shops because of the way we operate. 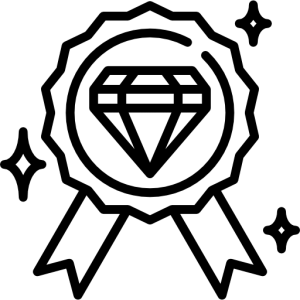 By focusing on a technologically advanced model, we’re able to reduce wastage and forecast orders in advance to make sure that your durians are fresh. Unfresh durians, or leftover durians, are either thrown away or frozen to be sold to bakeries and other durian eateries. 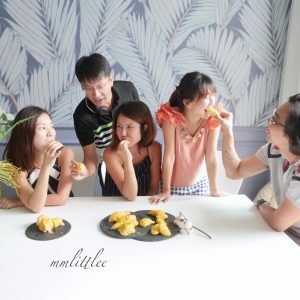 Getting durians in Balestier has long been both an enjoyable activity, yet also a frustrating one. 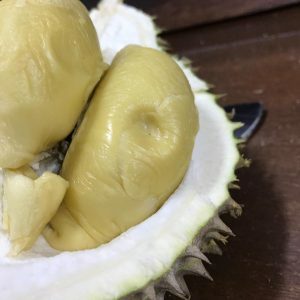 We understand the problem because as durian lovers ourselves, we once had to travel far and wide to come across an honest durian seller that’s willing to serve high quality durians at affordable prices. 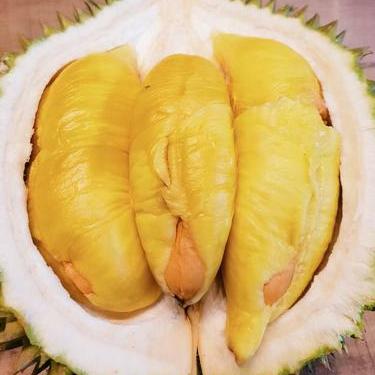 Now, our durians are available countrywide, and they can be delivered to you at a moment’s notice. 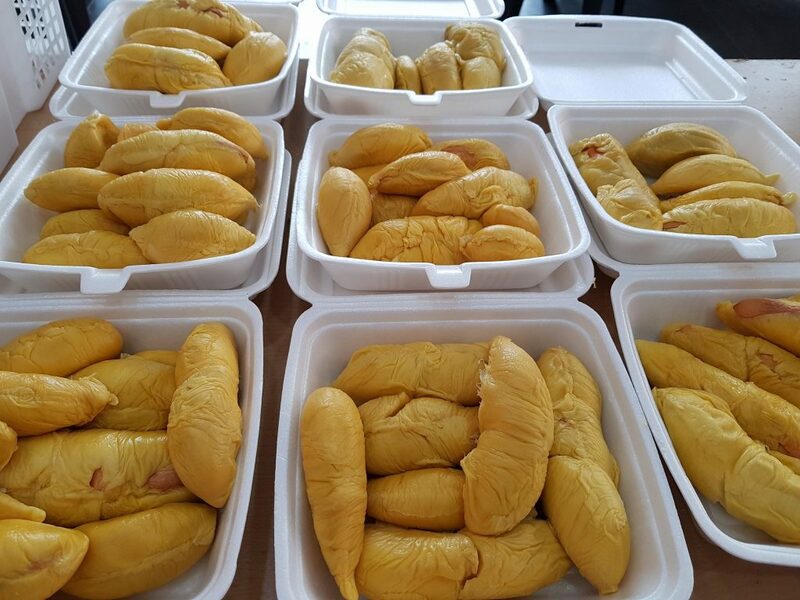 Instead of the harsh negotiations and quarreling with durian sellers that you might have experienced before, you now get a fast and hassle free durian service delivered straight to your home. The question many of our customers ask is, how can they be sure that our durians are good since they don’t get to see it in real life? Our answer to them is that we guarantee to provide only fresh durians or we will give them a one for one exchange of any unfresh durians. 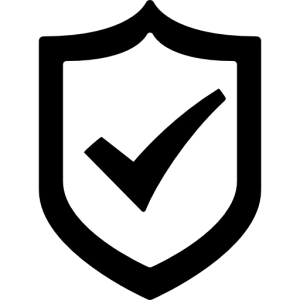 As a durian delivery service, we understand the problem, and we know that our survival as a durian store depends very largely on our customers trust and loyalty. 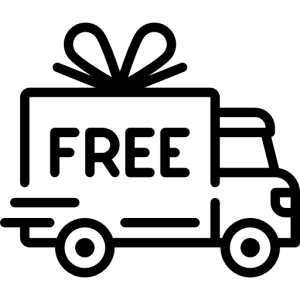 That’s why believe that our customers are right to ask that questions, but it is also in our best interest to make sure that any durians sent over to our customers will get them returning again. 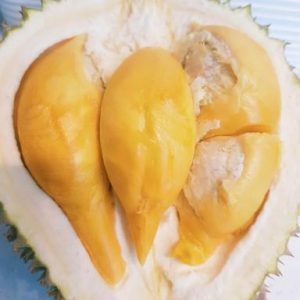 So, if you’re looking for durians in Balestier, or any regions surrounding Balestier, Duriandelivery.com.sg is probably your best choice. 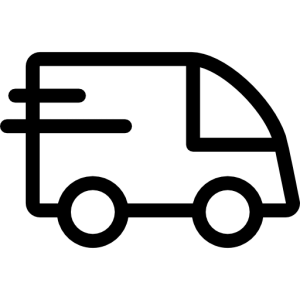 At Duriandelivery.com.sg, we’re not just delivering durians, we’re delivering an experience.